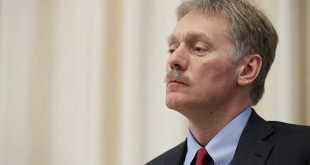 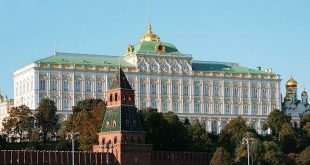 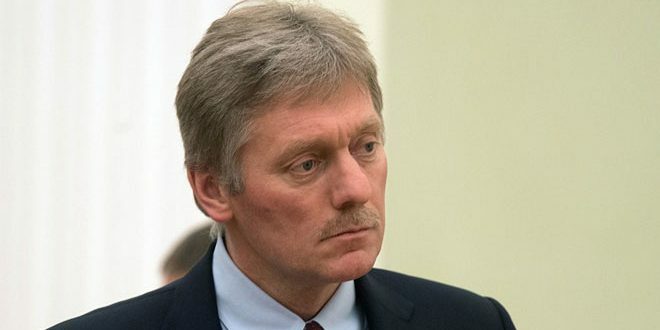 Moscow, SANA – Kremlin Spokesman Dmitry Peskov reaffirmed the necessity of continuing to exert efforts for a political settlement to the crisis in Syria. 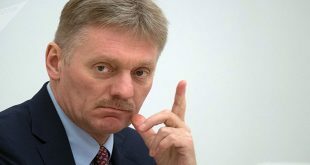 Russian Sputnik News Agency quoted Peskov as telling journalists that the states participating in the quartet summit held Saturday in Istanbul are Russia, Germany, France and Turkey, clarifying that they are fully in agreement that the goal of the summit is finding a political settlement to the crisis in Syria yet, they differ on the viewpoints with regards to the suitable techniques and tactics for achieving that, considering that there is no contradiction in the common goal yet in the approach. 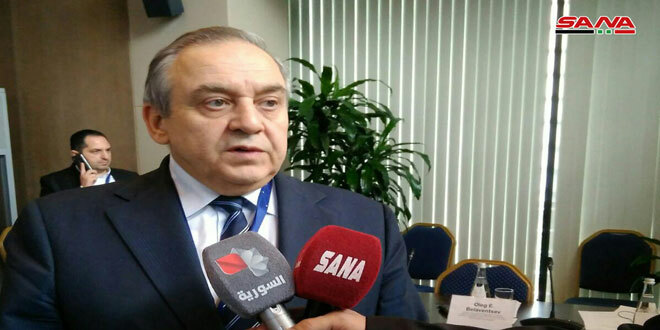 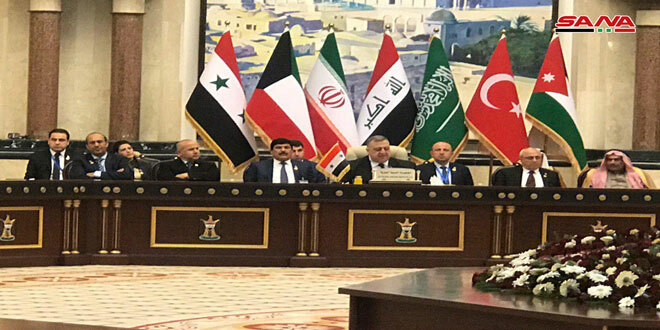 He added that viewpoints would be exchanged on the situation in Syria, particularly pushing forwards the political process, taking more steps for consolidating security and stability as well as facilitating the return of the displaced Syrians and the rehabilitation of the economic and social infrastructure in the country. 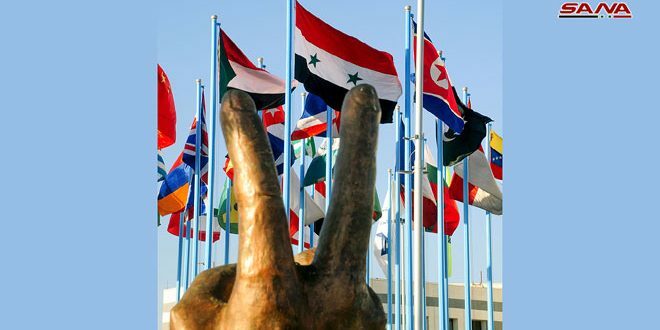 Next Syria’s permanent representative to the UN, Dr. Bashar al-Jaafari during UNSC session on the situation in Middle East: The illegal US-led international coalition targets everything in Syria except for terrorist groups.